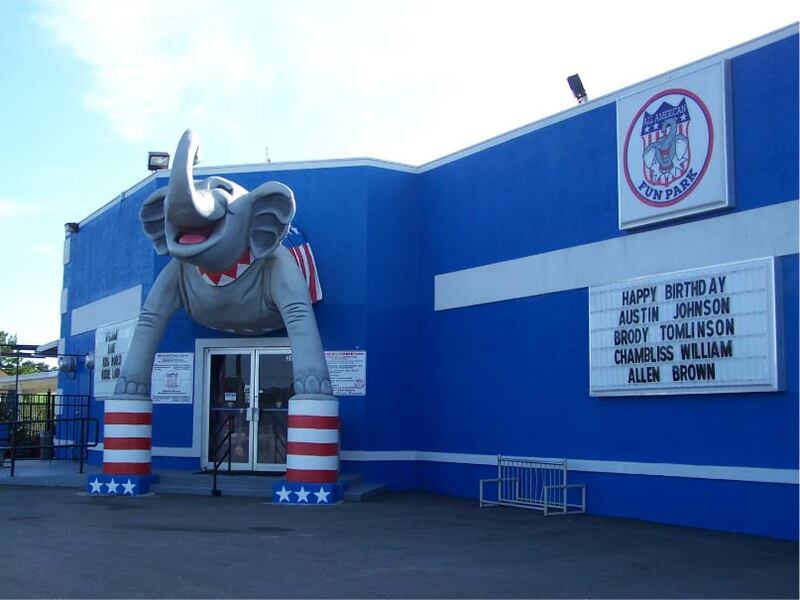 There is something for the entire family at the All American Fun Park. Knock down some pins at our new bowling center, test your skills on two 18-hole miniature golf courses or dodge your pursuer in a fast game of laser tag. Enjoy the largest game room in Southwest Georgia and ride the blaster boats, go-carts and virtual roller coaster.